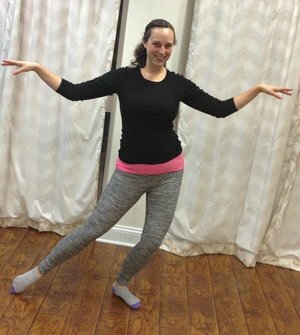 Allison is a quirky and bubbly jazz, ballet, and tap teacher. She was born in Texas where she started her dance career at the age of three. When she was 14, Allison moved to Maryland, and she began her dance studies at the Hanover School of Ballet. She has always enjoyed dance and knew from a young age that she wanted to be a dancer. Now, as a teacher Allison enjoys sharing dance with her students (especially her favorite jazz move: petit allegros!) Allison always wants her student to believe in themselves and push themselves to their highest potential.